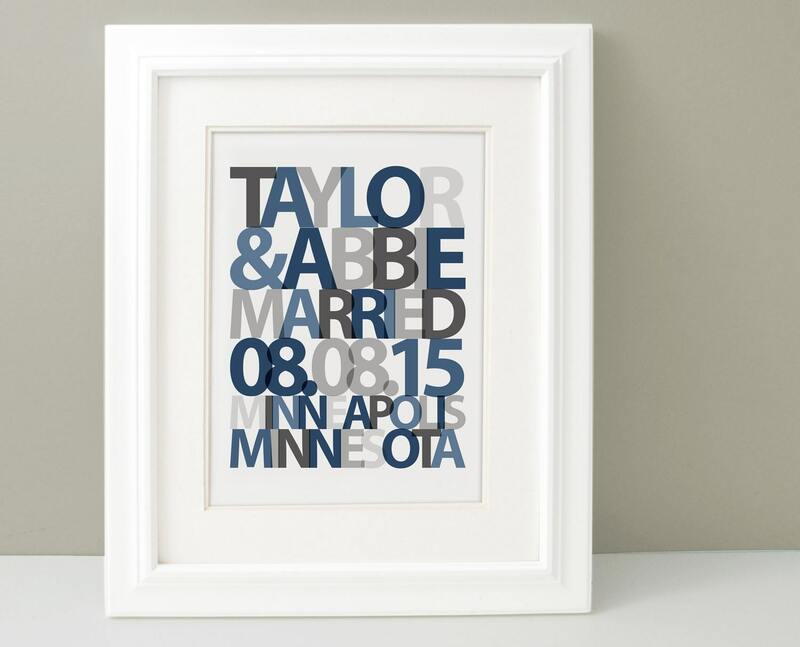 Personalize this wedding gift for the couple or create a one-of-a-kind gift for the bride and match her navy blue and gray wedding decor. 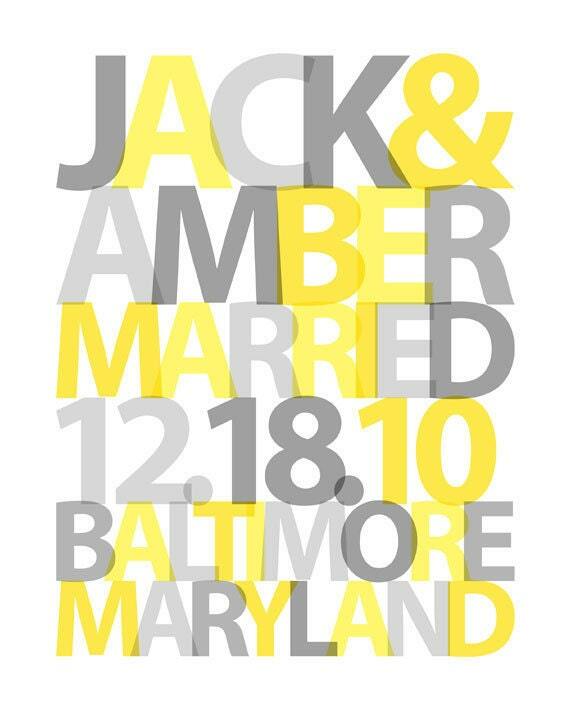 This wedding date sign will make a great bridal shower gift or a wonderful anniversary gift for your wife as well. Getting married soon? 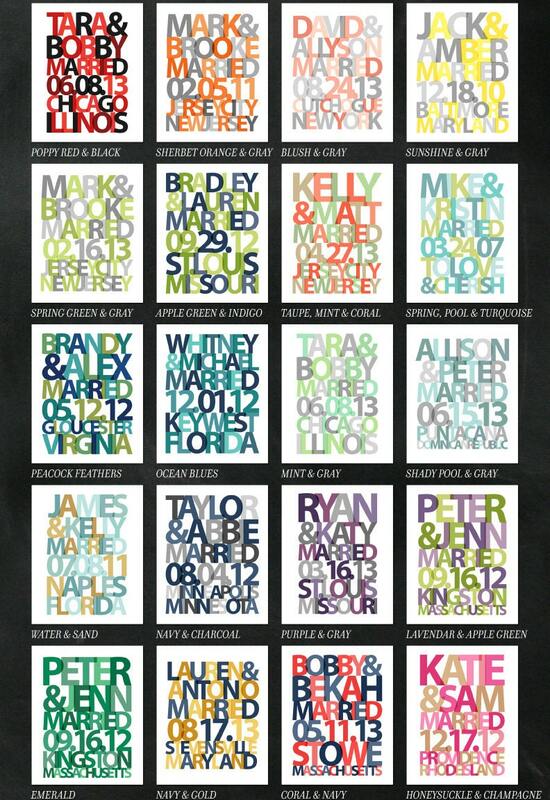 Customize the colors to match your wedding decor and hang as at the entry to your reception or at the guestbook table. 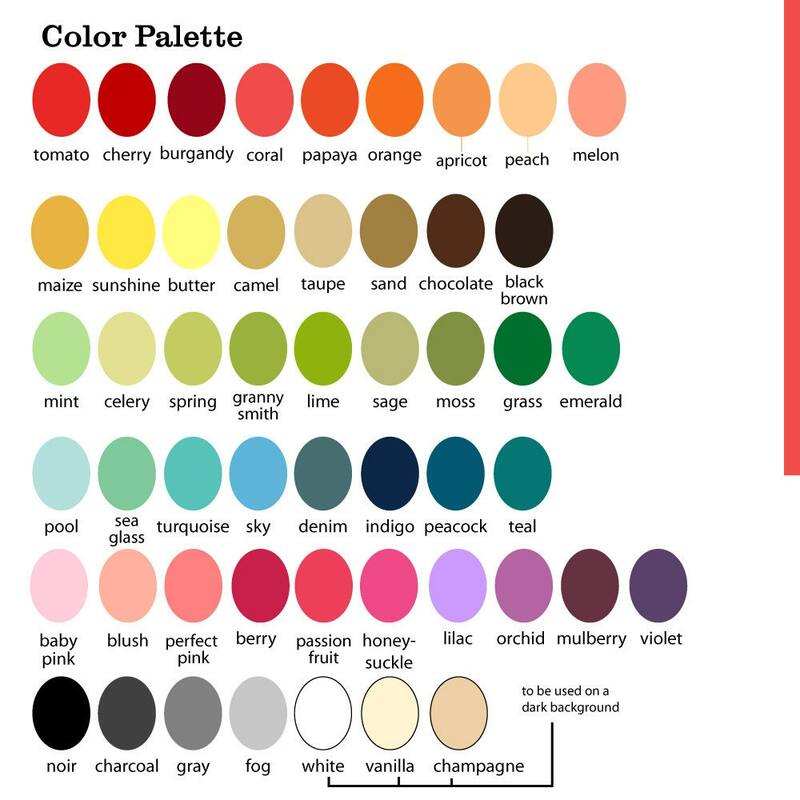 Choose from one of our fresh color combinations or coordinate your print with your wedding by referencing our color palette or email me to have something custom created. 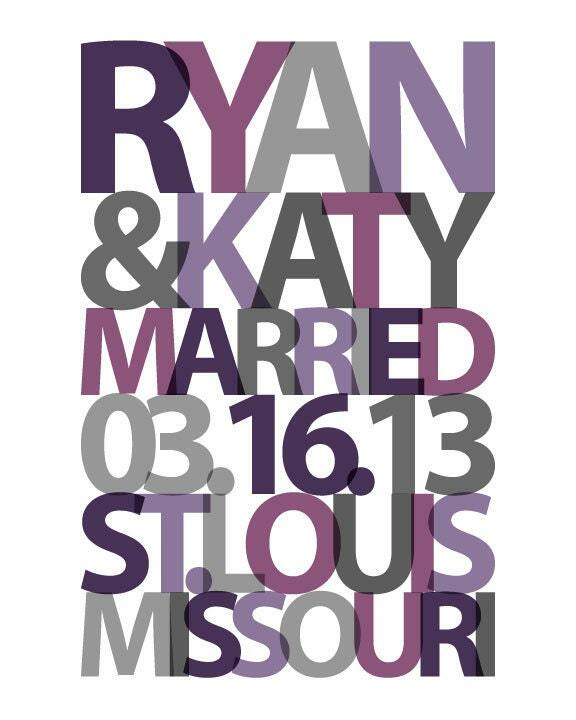 Just wanted to say how much the couple I gave this to loved it! The artist did a GREAT job, and the turn around was very quick. She was very accommodating. Would definitely recommend!